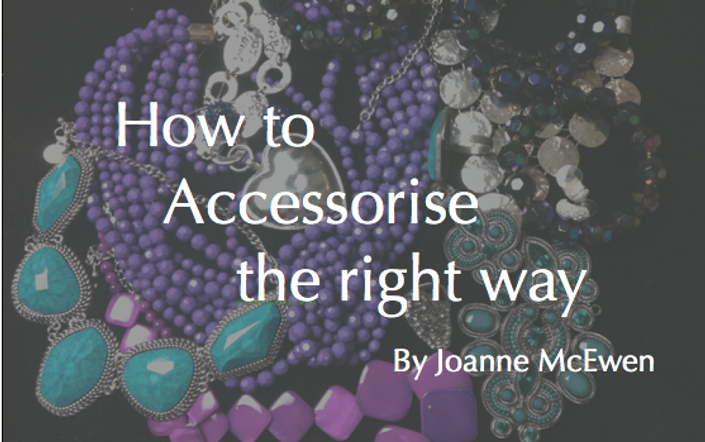 Learn the 8 essential style keys to accessorising with confidence and flair! Are you unsure what the right kind of accessories are to add to complement your clothes? By the end of this course you will understand what the key elements are to look for when it comes to accessorising; its designed in a way that is both informative and simple yet practical. On completion you are encouraged to "show-off" your newly acquired skills by finishing off with a practical project! To share the essential style keys to accessorizing your outfits the right way. Women who want to perfect their outfits with stylish accessories! Simply view all in one sitting or sample in bite-sized pieces while on the move, it's that easy! Hi, I'm a qualified Image, Style and Colour consultant who runs Image Sense, which is based in Geelong, Victoria, Australia. 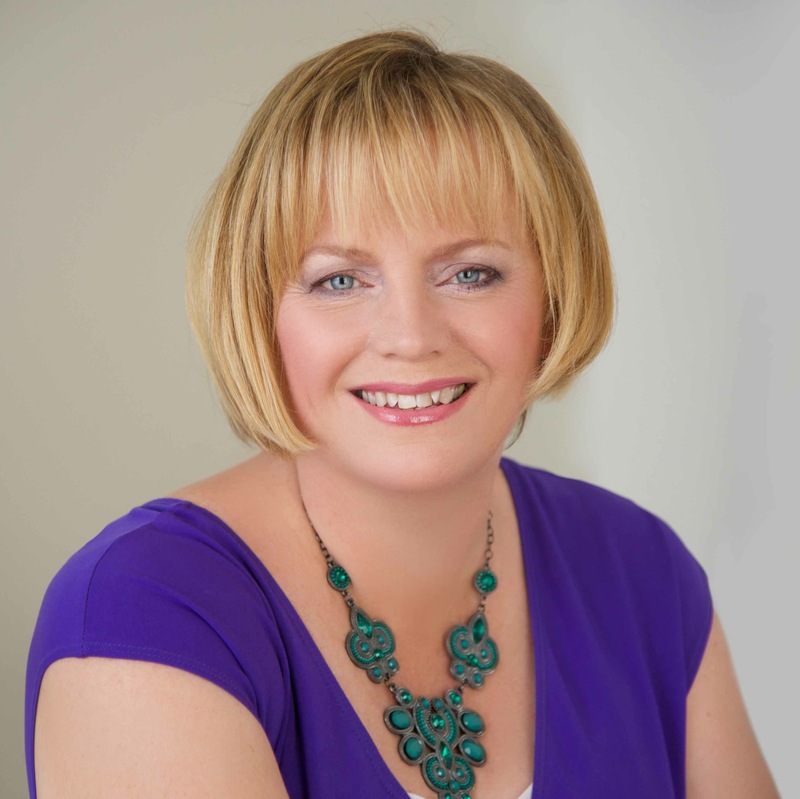 My passion for Image, Style, and Colour consulting, wardrobe editing and personal shopping grew out of a 25+ year career in fashion as a designer, patternmaker and made-to-measure seamstress. I now enjoy working closely with my clients to achieve their “new look". I believe it is important to express one's personality, while flattering your natural shape and proportions with the designs and colours that make you "pop" as as individual. By combining my natural flair and artistic eye for colour, design and attention to detail, I am able to offer a range of services that empowers people to look their best, feel their best and to be their best! Therefore by sharing my expertise online I can now reach out to those of you who are unable to access my one-on-one services due to location. I would describe my own style as a mix of creative, fairly relaxed based on some classic pieces with a touch of femininity. Why don't you join me and discover what your best styles are and not only look fabulous but feel fabulous! Yesterday I bought your video tutorial on accessorizing and I found it very useful, it helped me to expand my knowledge more and integrate what I picked up from another blog and e-book. I appreciate that you took your time to explain concepts thoroughly and with many examples. Just took your course, accessories - twice, loved it!! Lovely content for a short class like this one.